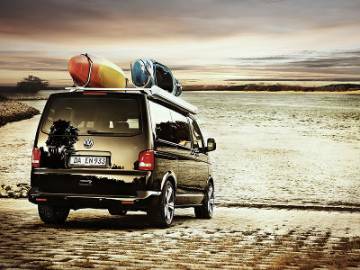 Rent your VW T5 / T6 California! 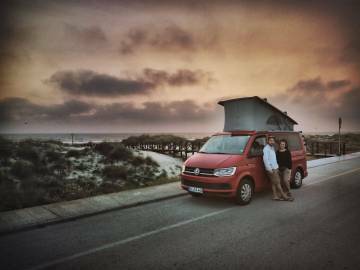 ... the team of the Europe by Van community is waiting for you at more than 20 locations in Europe to let your dream holiday in one of our super equipped T6 Surfvans, iconic T3 Bullis become true. ... all our locations abroad can be easily reached with one of the known low-cost flights. So you save time and money and end up directly on the most beautiful beaches of Europe. 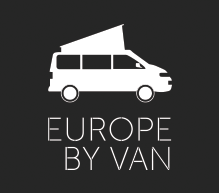 ... we pick you up at the airport with your T6 Campervan Surfvan and after a short introduction of the technology of the van you are free to start the journey of your life. We will also provide you with valuable insider advice. ... on top of our conventional offers we can offer you a "Roadtrip". For an extra fee you can individually choose the start and the end of your trip between our locations (depending on the availability of the vans). Could we arouse your curiosity? 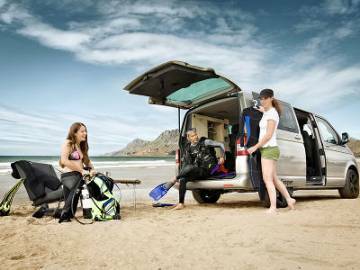 Then take a look on our website and let us take you into the world of the unprecedented travel opportunities Rent your t6-Campervan now.